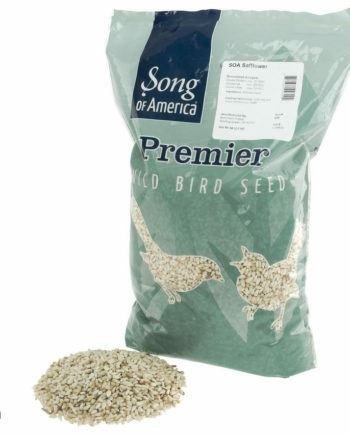 Find the right bird seed for attracting birds to your feeders. 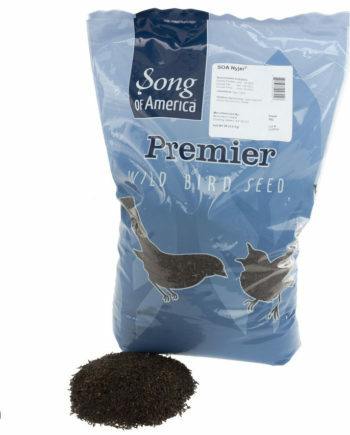 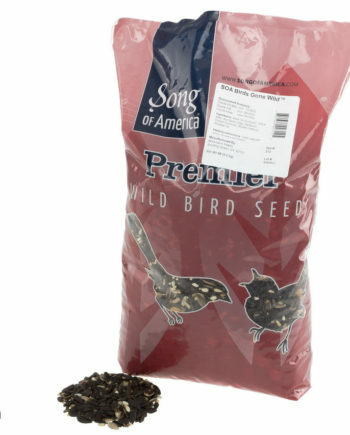 From black oil sunflower seeds to nyjer seed, we’ve got the right seed for your backyard below. 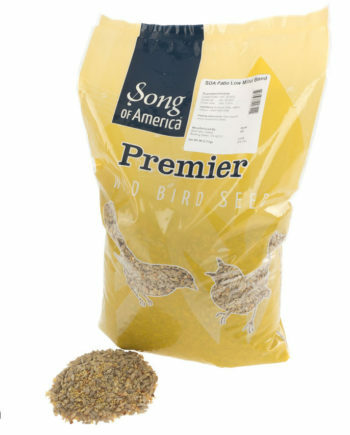 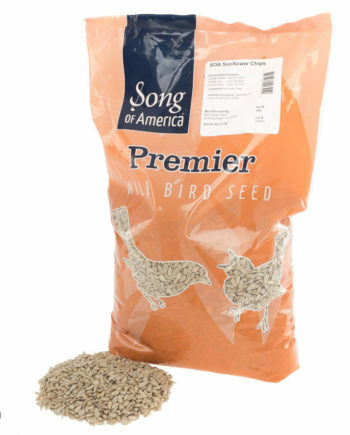 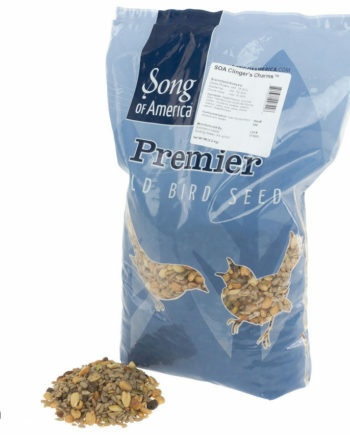 Browse our collection of different bird seeds below and save!